The Davis Cup quarter-finals take place over the weekend of April 6 to April 8 and Rafael Nadal will be part of it. World number two Rafael Nadal has been named in Spain’s squad for their Davis Cup World Group quarter-final against Germany in Valencia next month. The 31-year-old has not played in the competition since helping five-time winners Spain return to the top tier of world tennis with victory in India in 2016. Nadal was named captain in Sergi Bruguera’s team alongside Pablo Busta, Bautista Agut, David Ferrer and Feliciano Lopez. 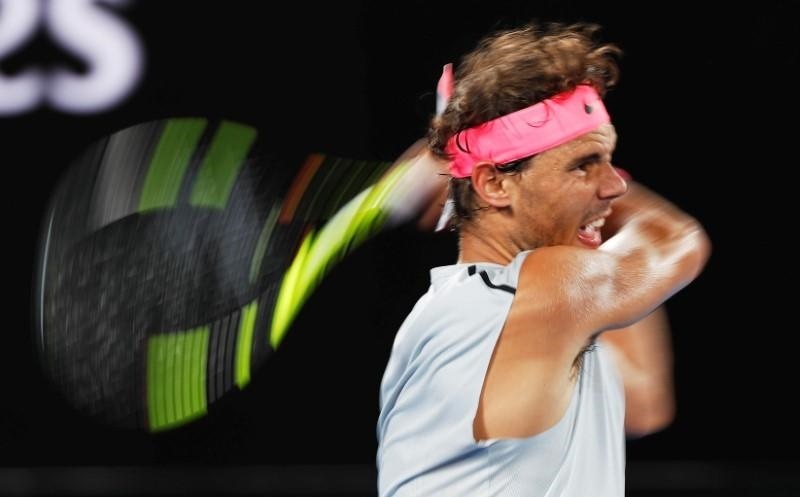 Nadal, 16-times Grand Slam champion, withdrew from the Australian Open in January after reaching the last eight due to an upper quad problem. He had been expected to return at the Mexican Open at the end of February but missed his fifth tournament in a row. The Davis Cup quarter-finals take place over the weekend of April 6 to April 8.